It’s happening. We knew it would come. It’s not that the hospitals haven’t been measuring patient satisfaction for decades. It’s not that the Federal Government is just now monitoring patient satisfaction and reporting it publicly. It IS that it’s become such an easily-obtained set of information that journalists are quickly pulling the data and writing articles. The article See how Triad hospitals fare when it comes to patient satisfaction is a perfect example. It identifies specific hospitals in North Carolina only getting 2 “Stars” out of 5. It notes that nobody in the region is above a 4, and it interviews those performing “badly” in the eyes of the writer, putting them on the defensive. Now here’s the question: What is your organization doing to continually improve patient satisfaction? Some of the answer is process-oriented, some is culture, some directly relates to engaging employees, and some relates to communications and relationship-building with patients. 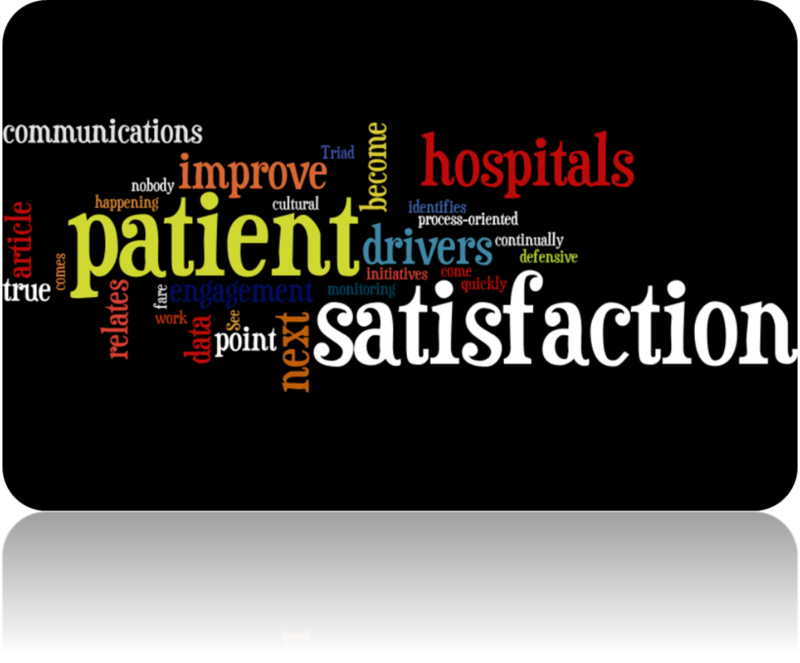 Our suggestion is to start with the Voice of the Patient – What are their true satisfaction drivers? Uncover the true drivers of willingness to recommend and return, if needed. Then identify what correlates most to those drivers. At that point, you can be efficient in your efforts. At that point, you’re tailoring your strategy to improve and sustain that improvement in patient satisfaction through employee engagement, patient engagement, process, communications, cultural, and other initiatives. Continually work to improve your patient satisfaction. Your scores could be in the next headline, the next television segment, or the next in-depth article. The data on the hospitals have become stories waiting to be written.